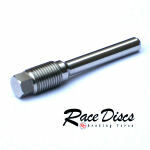 Race Discs Stainless Steel Rotor mounting Bolts are manufactured from high grade stainless steel to completely resist corrosion and oxidation in order to match our Stainless discs. Our KTM, Husaberg, Gas Gas (amongst others) flange mounting bolts are individually precision machined to specifically match the OEM equivalent but in Stainless Steel; these are not available in stainless form anywhere else! 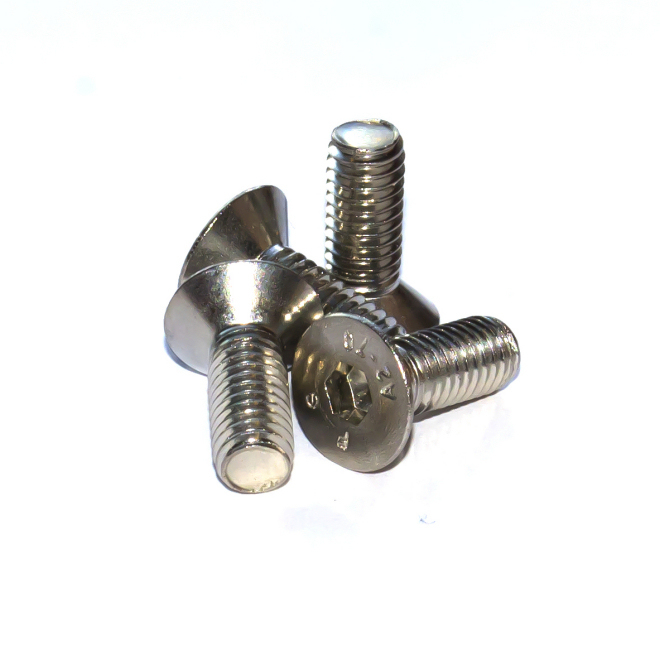 Please scroll down to find RD Stainless disc bolts for your bike. Bike options are for front OR rear sets unless front or rear only is specified. If your bike model is not listed (Kawasaki KXF for example) we are currently developing the range so please check back soon! 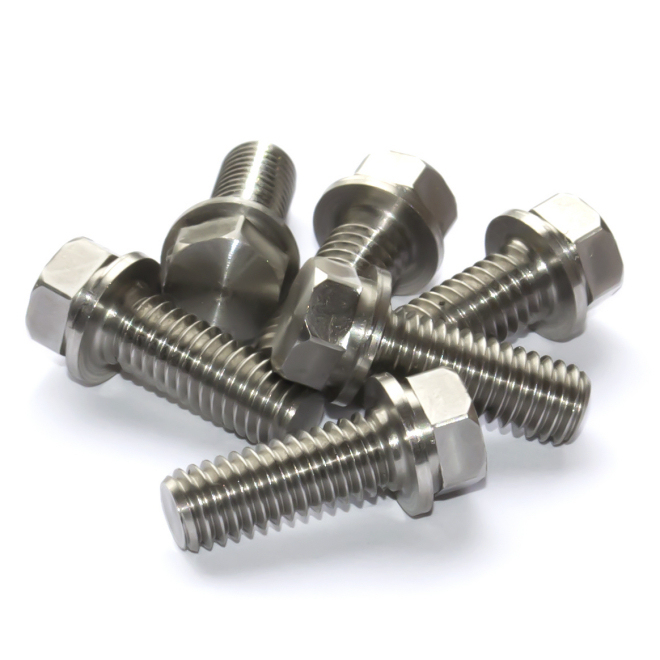 Our unique Stainless disc mounting bolts are precision machined to replace plated mild steel OEM disc bolts. 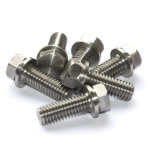 These bolts are unavailable in Stainless anywhere else. 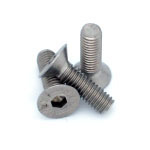 Eliminate unsightly corrosion and oxidation on your bike's bolt heads by fitting these. Our Stainless Countersunk disc mounting bolts directly replace plated mild steel OEM disc bolts. 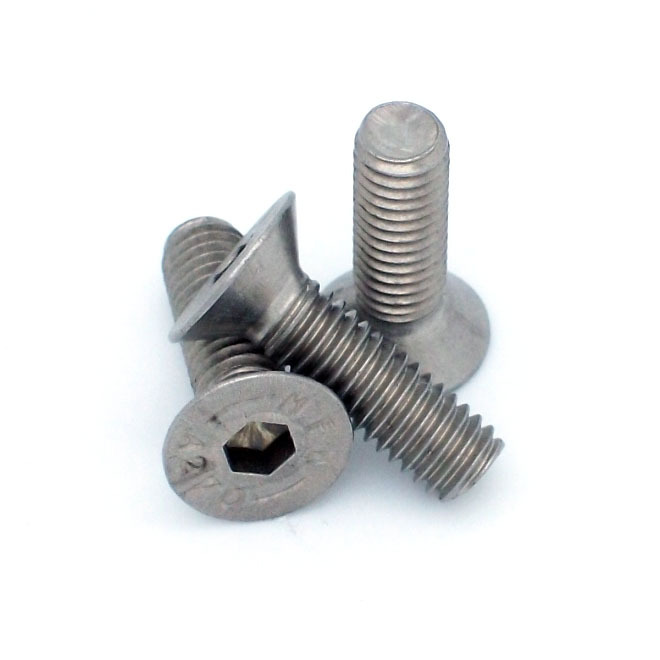 Bolts are supplied in full disc sets of 6 or 4 depending on application.